JACKSON was one of 'those' dogs. A dream fulfilled. A fantastic show dog and more importantly a 'heart' dog. 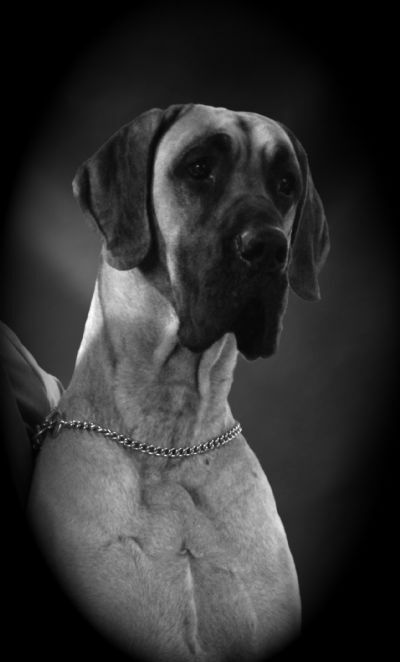 He was an absolute darling to live with and a real ambassador for the breed. He was a winner from the start. 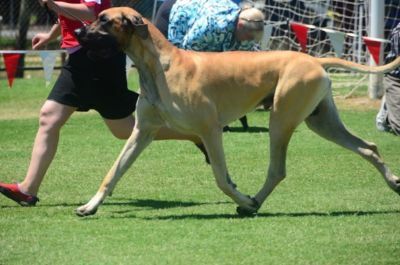 Jackson can lay claim to being the youngest ever Great Dane Grand Champion and Supreme Champion. 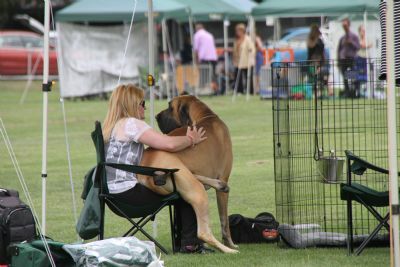 He was also an 17 times All Breeds Best Exhibit in Show Winner, a multiple Best in Specialty Show Winner and the leading Great Dane in the country for 2011, 2012 and 2013. In September 2013 Jackson was diagnosed with CAH (Chronic Active Hepatitis) we lost him on the 29th October. My heart broke that day. My big beautiful baby gone so quickly and so young. Life can be very cruel. JACKSON had the following major awards to his credit (all at Championship Level!) ....... plus more Age Class in Group and Age Class in Show awards than we could count!